One hot summer night I sat in front of the TV, watching reruns of an intellectually stimulating show (most likely Real Housewives of Dallas or some other random city), while mindlessly scrolling through Facebook. 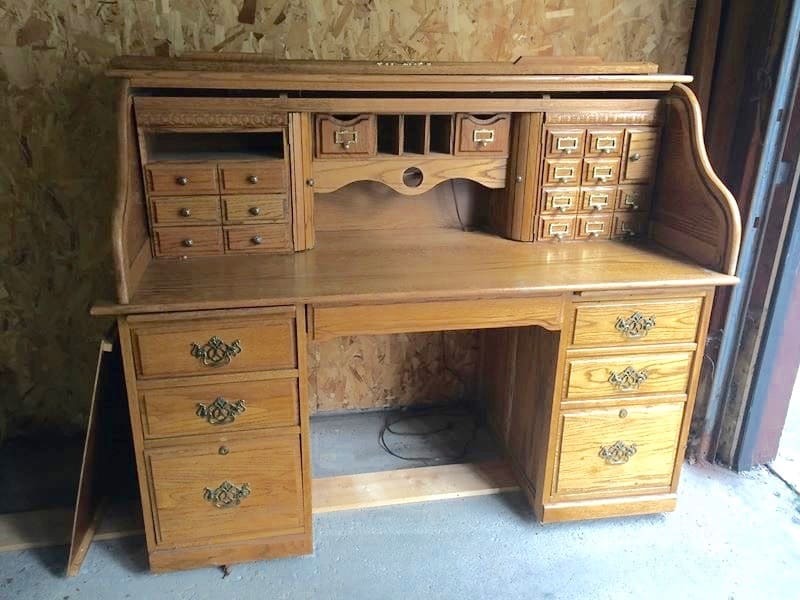 Suddenly, a post showed up in my newsfeed of someone selling a gorgeous and antique roll top desk in my local resale group . . . for $40. I didn’t need a desk and I certainly didn’t know how I was going to get it to my house, but I was thrilled to have “won” it! Reality set in the next day when I had to send my poor husband to retrieve it (by that I mean make two trips to the seller’s house, dismantle the desk, and bring it home to me), and I realized it was way too large to use in my own home. At that point I decided I would give it a makeover and re-sell it. I assured my husband I would be able to sell it for way more than I paid, and that his efforts in bringing it home for me would be worth it. But, as I’m sure you can guess from the title of this post, things did not go according to plan. 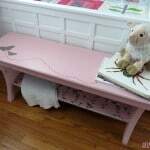 Instead, this furniture makeover was a TOTAL DISASTER; destined for failure from the beginning. But, my friends, I learned some valuable lessons from it, which I am happy to pass along to you in hopes that you learn from my mistakes (or at least find satisfaction in knowing you’re much smarter than me because you wouldn’t have been so dumb)! No. 1: Don’t buy a piece without inspecting it in person first. This probably seems super obvious. It really should be, but sometimes emotions can get the best of us. 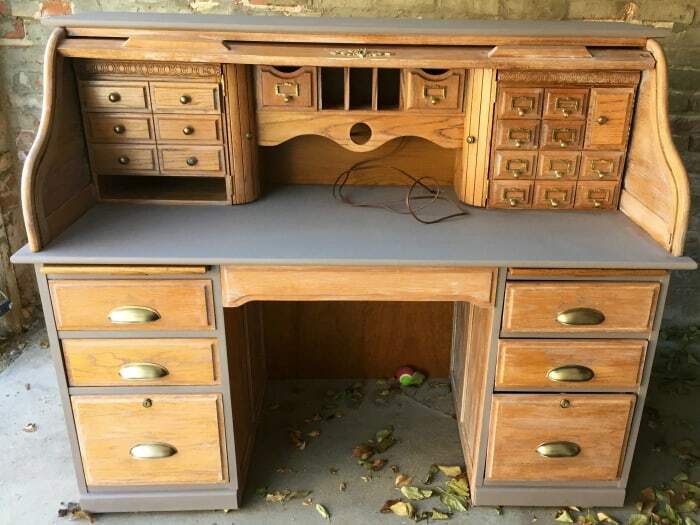 I got caught up in the immediacy of this desk being available on Facebook. Because I didn’t want to lose my chance to get it, I commented SOLD before I even saw the piece in person! 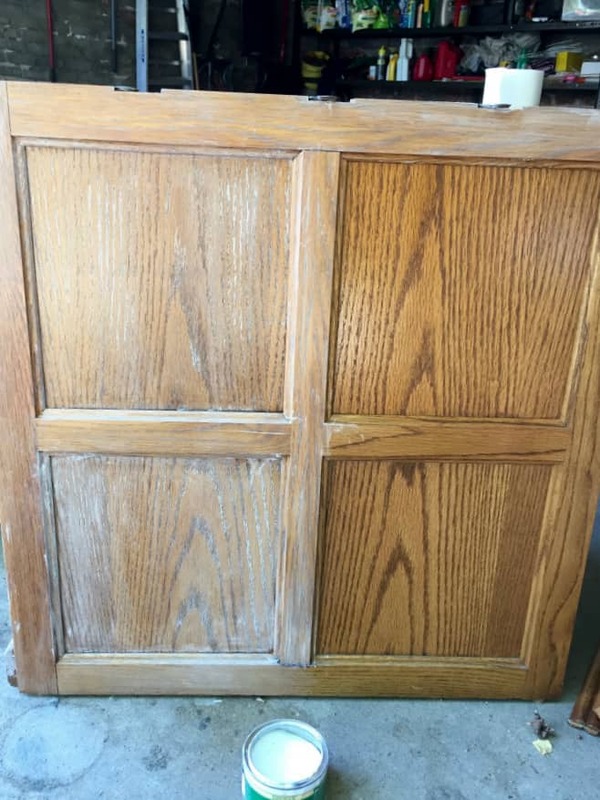 If I would have looked at it before buying, I would have seen that it was not an antique (it had a big stamp on the back that said “Made in Mexico 1992”), that it was not solid wood (there were several cheap-looking plastic wood veneer parts), and that one of the bottom drawers was broken and not functional. 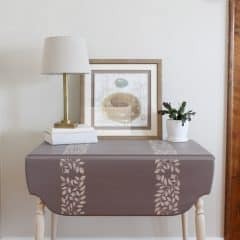 The desk looked beautiful in the photo posted on Facebook, but when my husband got it home for me, I immediately knew that it wasn’t as nice as I’d thought! Looks can be deceiving. No. 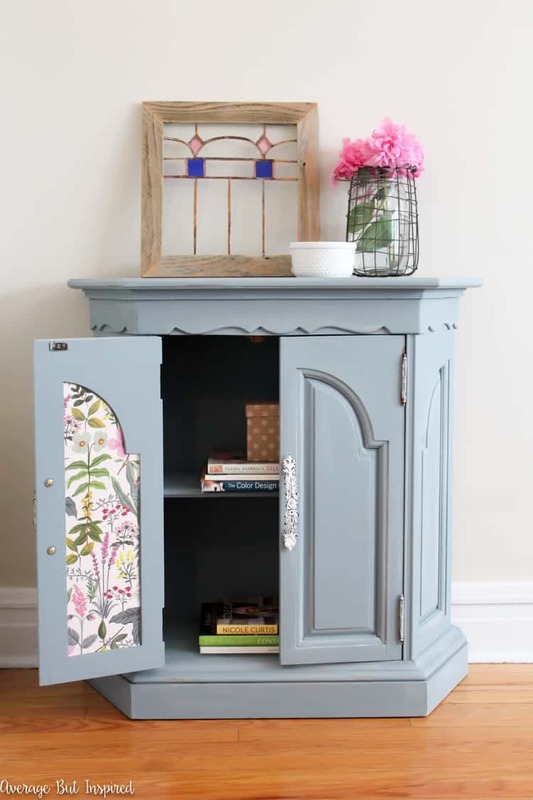 2: Make sure you have space for the furniture you’re refinishing. The hassle of parking outside aside, keeping this piece in my garage was a terrible idea because the garage was not a safe place for it. After I’d begun repainting it, my husband put a giant scratch in it accidentally, and, unbeknownst to me, water from the garage door was dripping on it, ruining a part I’d refinished. It also turned cold really early in the season, which made it very difficult to work on the desk. Paint and wax do not cure properly in cold temperatures, and working outside in the cold is no fun! Never again will I commit to a piece that I cannot refinish inside or in a location that’s safe from the elements and the hazards of daily life! No. 3: Paint colors from different containers are not always the same. After the painted portions of my desk sustained the scratch and water damage, I tried to fix them with a fresh coat of paint or two. The problem was that my original jar of paint had frozen, thanks to our early cold spell and me leaving it in the garage. I purchased another container of the same paint and touched up the affected areas, only to find that the paint in the second jar was a slightly different shade than the paint in the first jar! 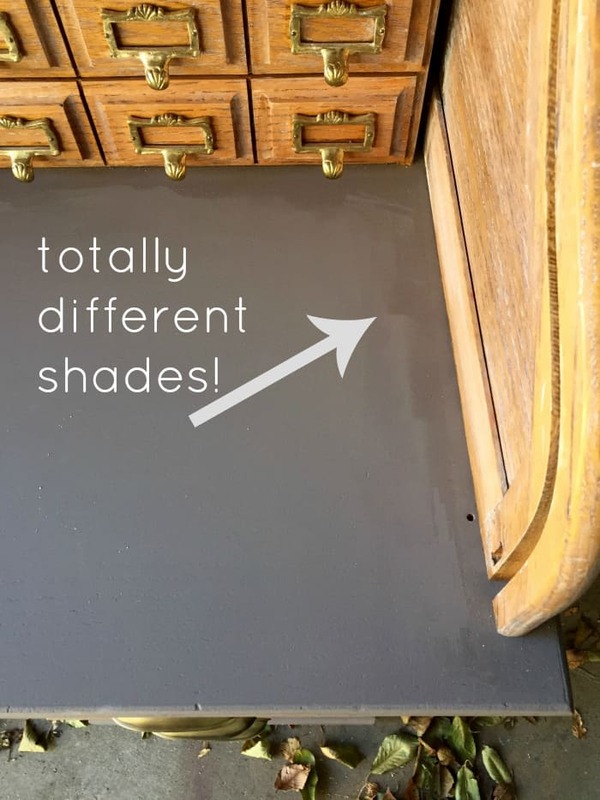 In order to get a cohesive look, I was going to have to remove the hutch portion of the desk to re-refinish the desk top, but I was not strong enough to disassemble it and remove it! Plus, the freezing weather had set in, and I wasn’t able to repaint and re-seal the entire thing. At this point, I decided to throw in the towel. My antique impostor desk was becoming too much of a hassle and I wanted my garage parking space back. No. 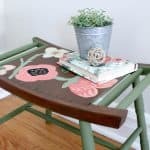 4: Furniture can be harder to get rid of than you might think! Because I was fed up with this desk, I hopped online and scheduled a Salvation Army pickup for the earliest date possible, which was about three weeks out. A few days before pickup day, the truck coordinator called me to get the desk’s measurements. When I told him what they were, he said the desk was probably too large for pickup, but he’d put the order in anyway and leave it up to the driver to take it or leave it. For days after that, every time I heard a truck come down the street, I was worried it was the Salvaiton Army bringing the desk back! Post-traumatic stress, I think. So, let that be a lesson that it’s not always as easy to get rid of furniture as you might think! No. 5: Even if you fail, don’t let it defeat you. Enjoy the creative process and learn from it! I totally blew this furniture makeover. No question. 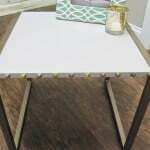 I had to apologize to my husband about ten gazillion times and I still probably owe him a six-pack or something (the Salvation Army guys said I need to go buy him the “good stuff” (yes, they heard this whole story)), and I spent a whole lotta time and money on a project that went nowhere. 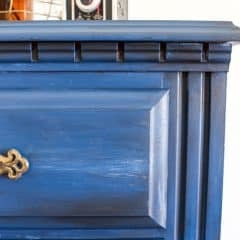 I learned SO MUCH from this failed furniture makeover! 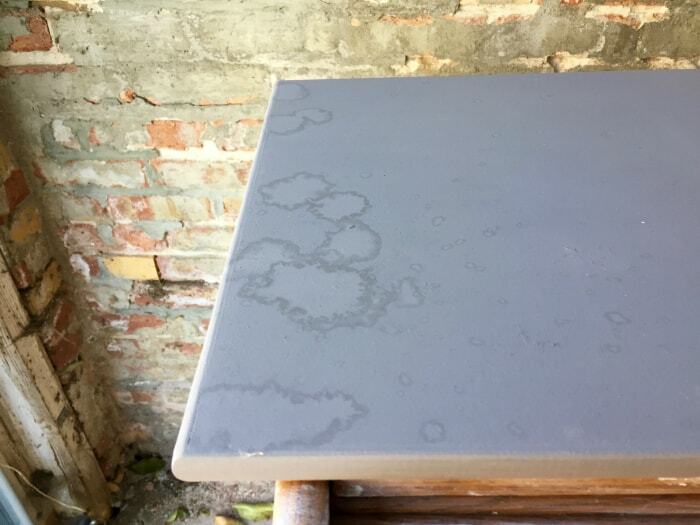 On top of all of the lessons I’ve already shared in this post, I tried a cerusing finish (basically, using white wax on natural oak woodgrain), on the parts I didn’t paint, which was really fun and something I’d never done before. I found out that I really like using white wax as a subtle way of taking down the orange in an oak finish. It’s definitely something I’ll try again. 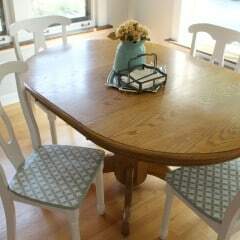 Although this most recent furniture makeover of mine was a failure, it won’t be my last. I enjoy refinishing furniture and this mishap taught me some valuable lessons that I’ll use going forward. 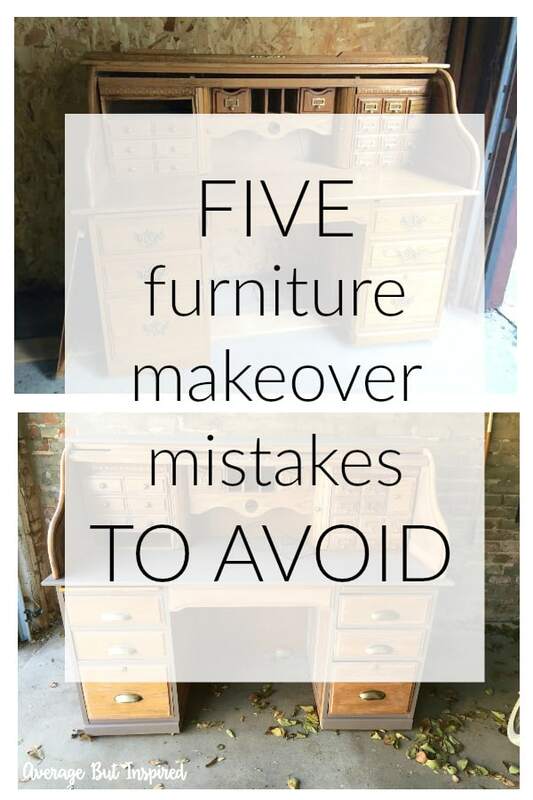 I hope that my mistakes will inspire you to keep forging ahead with your creative endeavors (furniture makeovers or anything else! ), despite bumps in the road that will occur from time to time. We can’t all be perfect all of the time (just most of the time – HA!). Now please excuse me while I go park my car in the garage. You Might Like This Successful Furniture Makeover! 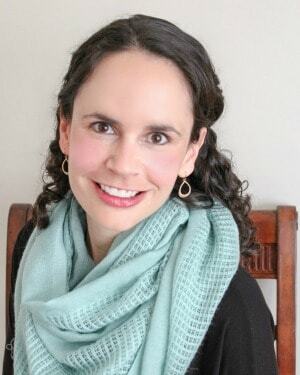 I’m learning so much and I love your blog! Thank you for sharing all of the good bad and ugly!